On WE FM radio on Friday, Prime Minister Dr. Ralph Gonsalves said he was supposed to be in Venice, Italy, for a renewable energy conference but instead thought it was necessary to stay here at home to show solidarity with the people and government of the Caribbean islands affected by the category five hurricane. PM Gonsalves said that he was in conversation with Antigua & Barbuda’s Prime Minister, Gaston Browne and also with OECS Chair as well as the regional disaster agency CDEMA. Dr. Gonsalves said this is the time that Antigua and Barbuda and the other affected countries need friends and this must shown in a tangible way. The leader of this country also divulged that he is helping to put together a technical team as well as a ferry boat to help transport people from Barbuda to Antigua, as the island may be hit by another storm soon. 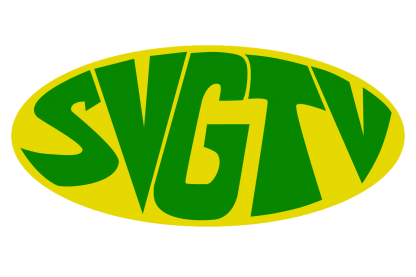 SVG also gave support to the British Virgin Islands with 50-Thousand US dollars.